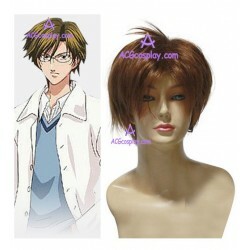 The Prince of Tennis is a popular Japanese shōnen manga series written and illustrated by Takeshi Konomi. 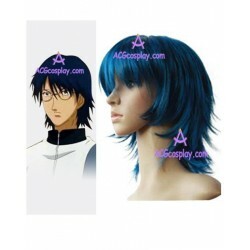 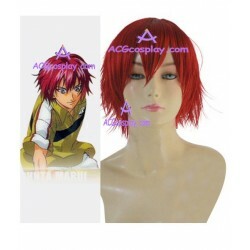 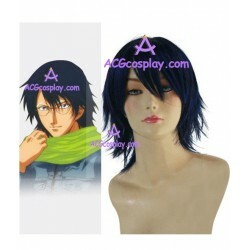 Here we wholesale a huge selection of free shipping Cosplay wig for Prince of Tennis. 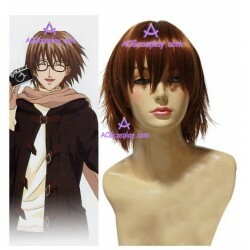 Just come to pick out the top quality cheap T-shirt or jacket, enjoy free shipping! 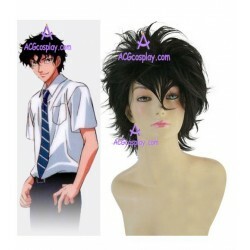 The Prince of Tennis cosplay wig There are 6 products.